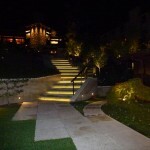 Low voltage lighting can provide your landscape with a safe path to your home. 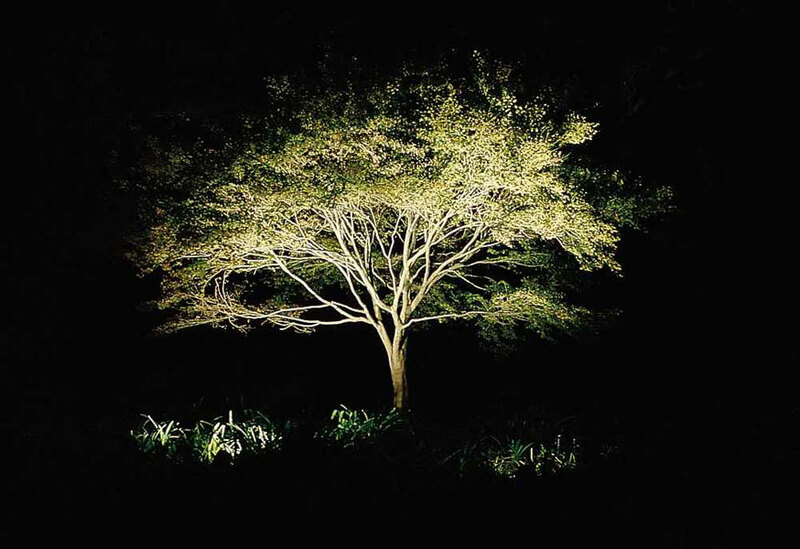 Lighting can also add beauty and drama, subtle up lighting on a beautiful tree or lighting cast towards a focal feature will further enhance your landscape. 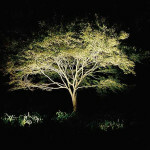 Landscape lighting will allow you to enjoy your gardens even at night.